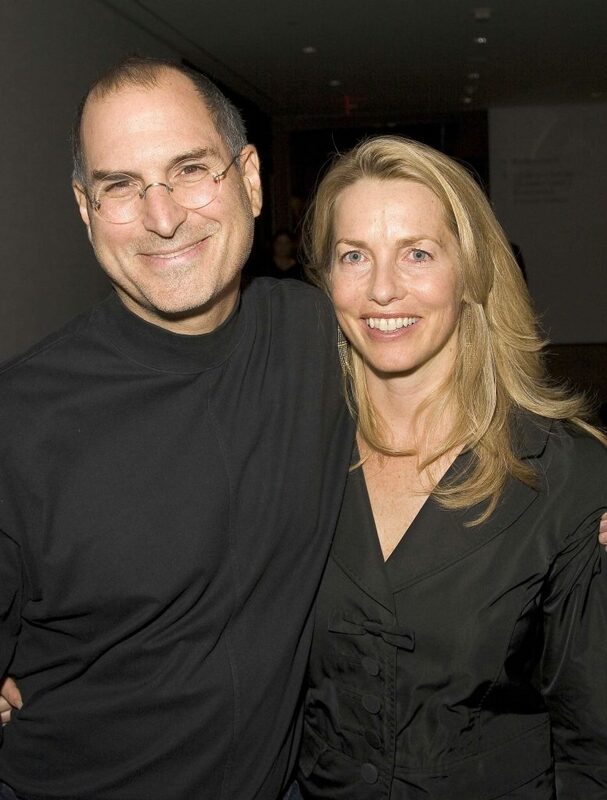 54-year old, Lauren Jobs is the widow of Apple co-founder Steve Jobs. Lauren holds the title of the 6th richest female billionaire in the world. 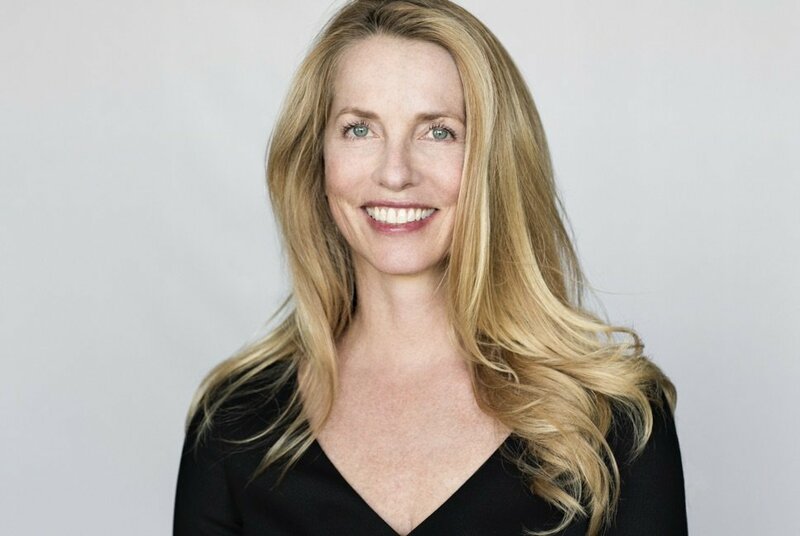 Not only has she inherited from her late husband but she’s a businesswoman in her own right and founder of Emerson Collective an organization that advocates for social justice. She has three children and an estimated net worth of $19.7 billion. Powell-Jobs is an academic, having graduated from Stanford school of business, she is arguably successful in her own right. 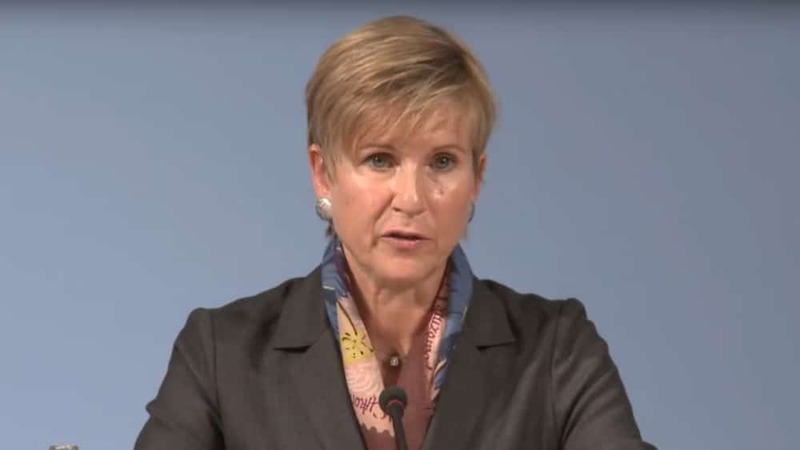 Susanne Klatten owns 21 percent of the world’s second-largest maker of luxury vehicles including BMW, Mini, and Rolls-Royce. She is also well educated. 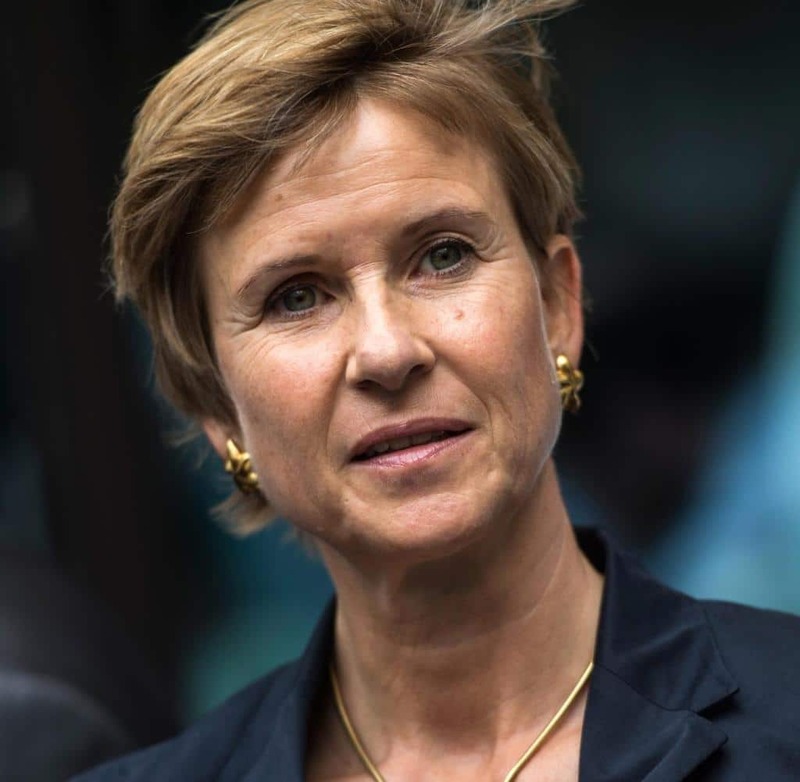 She has a degree in business finance and studied marketing and management at the University of Buckingham, and has an MBA from IMD in Lausanne. Susanne is the richest woman in the whole of Germany! s of March 2018, her net worth was US$25.1 billion, making her the richest woman in Germany and the 38th richest person in the world.